Cleanliness is the cornerstone of good dental health. For example, one of the most important ways to keep your teeth consistently healthy is to brush and floss away plaque and food particles from their surfaces every day. 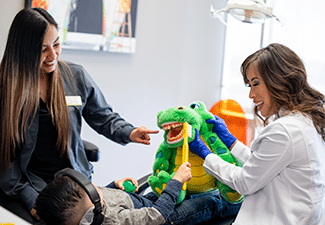 Another important routine is visiting your dentist at least once every six months for routine checkup and cleaning appointments. 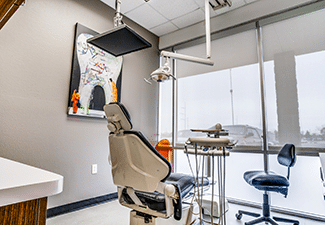 Preventive checkups and cleanings involve professionally cleaning away traces of plaque and tartar (calcified plaque) from your teeth and gums, as well as thoroughly checking for warning signs of any dental diseases already developing. 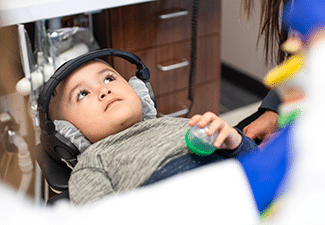 If necessary, we can provide a comprehensive diagnosis and choice of appropriate treatments designed according to your unique needs. 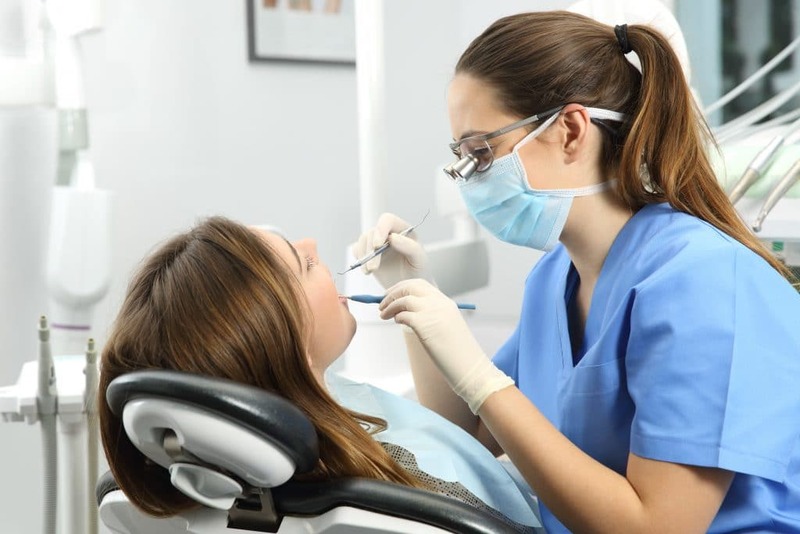 A checkup and cleaning appointment involves two parts – inspecting your teeth and oral tissues for signs of trouble, and thoroughly cleaning away harmful oral bacteria that are often the causes of such trouble. 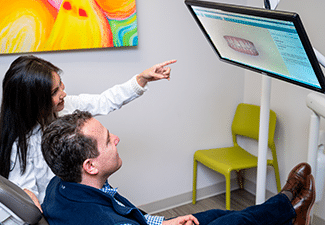 During your visit, your dentist will look closely at your teeth, gums, and oral tissues, occasionally taking digital X-ray images to update your records or to help diagnose a dental condition more accurately. 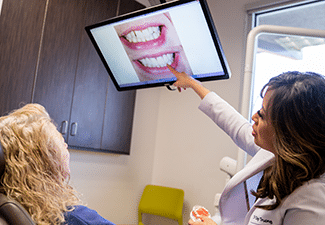 Every visit also includes a comprehensive oral cancer screening, which involves a thorough visual inspection of your oral tissues as well as the use of a digital intraoral camera to see hard-to-spot areas up close, and in high definition. We’ll also gently but effectively clean away harmful oral bacteria (plaque and tartar) from your teeth surfaces and gum line, then polish your teeth to boost their enamel’s ability to ward of bacteria in the future.